This week Ryan bought an XL Tim Hortons coffee in a hospital, two hilariously confusing news stories, and finally our first listener feedback! 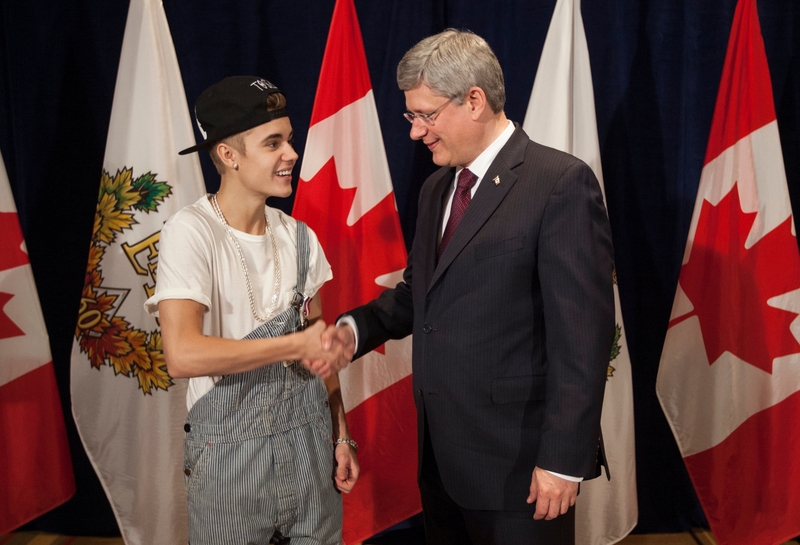 First up in the news we have Prime Minister Harper meeting with reality stars. Second we have Chuck Norris endorsing a Prime Minister… In Israel! Finally Lou “The Busy Zombie Lord” Page sends us an email about our Christmas episode.